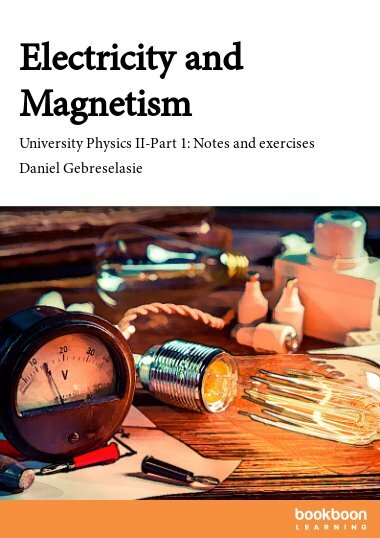 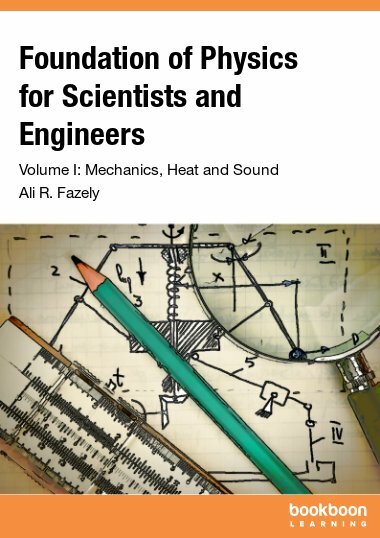 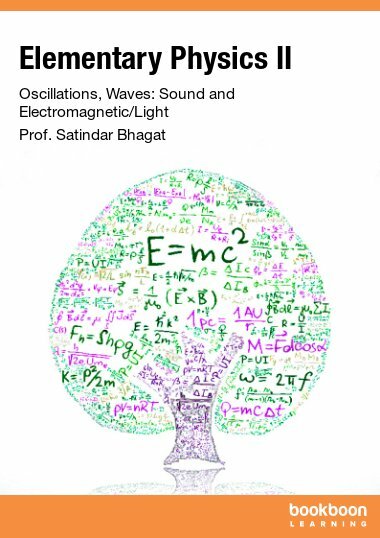 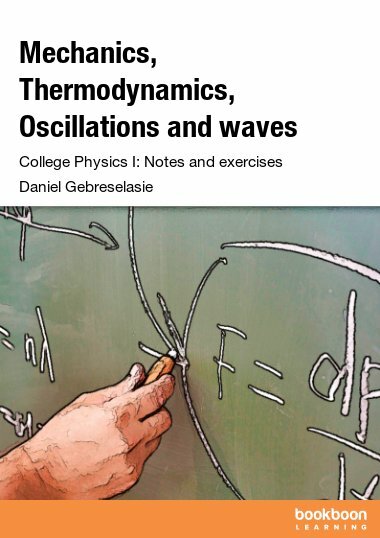 This book is an algebra based treatment of motion, vectors, forces, work and energy, momentum and collisions, torque, physics of solids and fluids, temperature, heat, harmonic motion and sound waves. 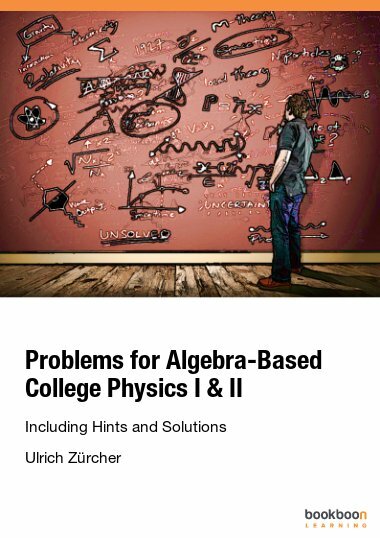 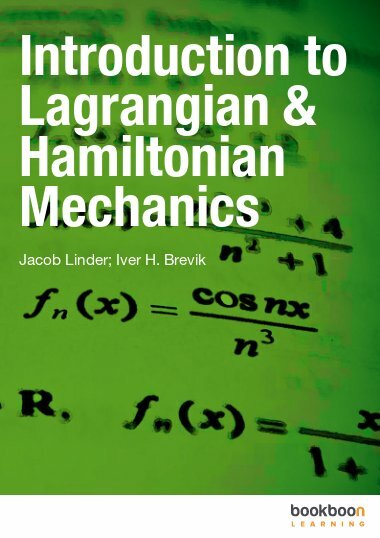 This book is an algebra based treatment of mechanics and thermodynamics. 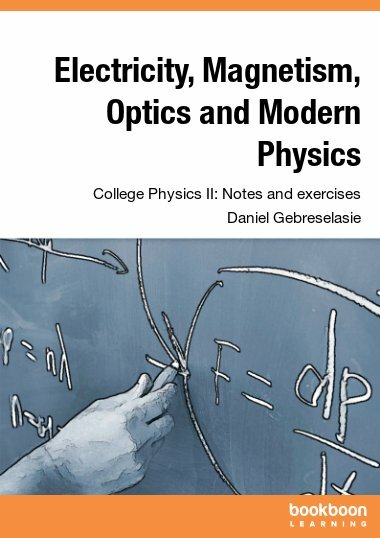 The concepts discussed include motion, vectors, forces, relationship between forces and motion, work, energy, relationship between work and energy, conservation of energy, momentum, conservation of momentum, collisions, torque, relationship between torque and rotational motion, physics of solids and fluids, temperature, expansion of metals and gasses, heat, relationship between heat and temperature, phase changes, ways of transfer of heat, laws of thermodynamics, harmonic motion and waves, sound waves, and standing waves.